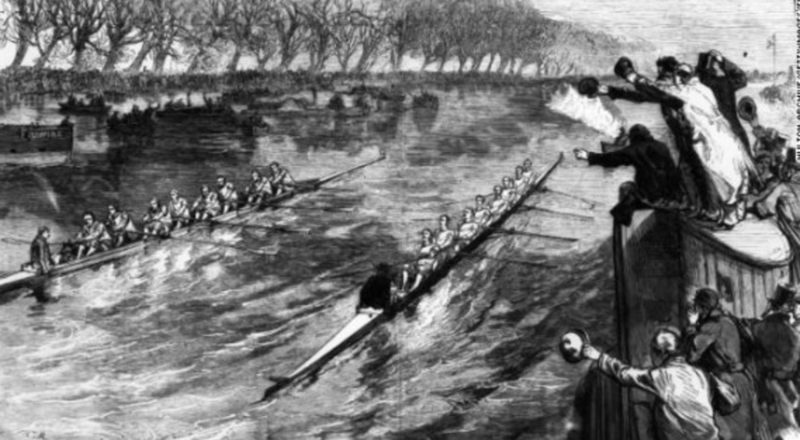 On April 2, men’s and women’s rowing boat races were held on the River Thames in London, United Kingdom, between the country’s two famous universities, Oxford and Cambridge. The boat races between the two are an annual tradition and are referred to simply as “The Boat Races”. The distance of the races is 6.8 km (4.2 mile). This year, Cambridge won the women’s race and Oxford won the men’s. The Boat Race started in 1829, when two friends who went to the two universities challenged each other to a race. For the men’s race, Cambridge has won 82 times. Oxford is close behind with 80 wins. For the women’s race, Oxford has won 30 times, and Cambridge 42 times. 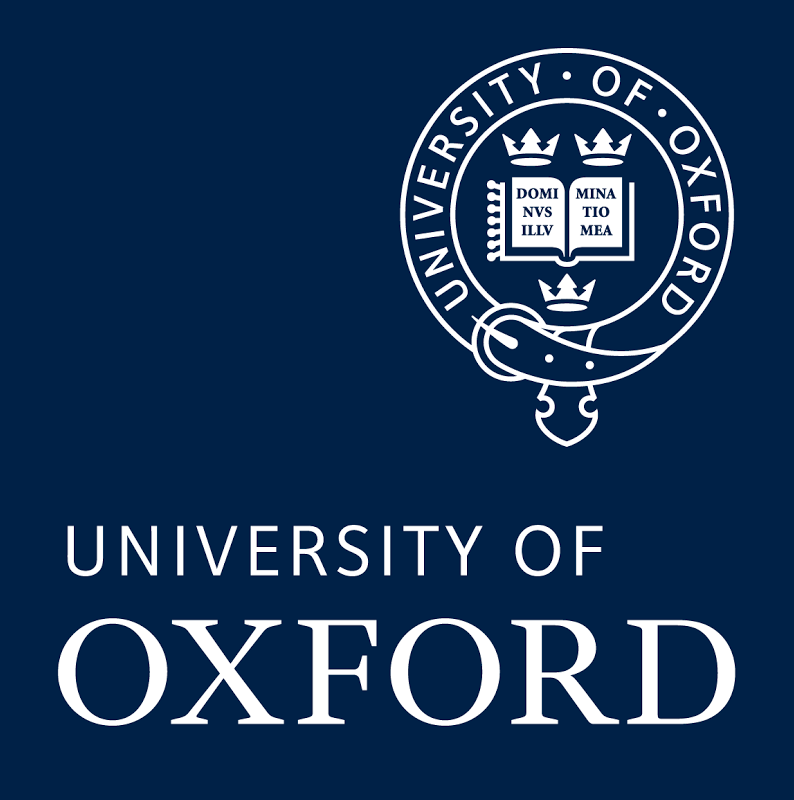 Oxford is the oldest university in the English-speaking world. The university does not have a date of foundation, but some form of teaching existed at Oxford in the year 1096. Some authors who studied at Oxford are C.S. Lewis, the author of “Chronicles of Narnia”, Lewis Carroll (Charles Dodgson), the author of “Alice’s Adventures in Wonderland”, and J.R.R. Tolkien, the author of “The Lord of the Rings” trilogy. According to the Guinness Book of World Records, the “oldest existing, and continually operating educational institution in the world” is the University of Karueein, founded in 859 AD in Fez, Morocco.